HTC is struggling to stay in the competition due to its poor pricing for its phones. This year, the company has high hopes for the HTC U or U11 that will be the flagship from HTC for 2017, and it is going to compete with the likes of Galaxy S8, Mi6, OnePlus 5, etc. 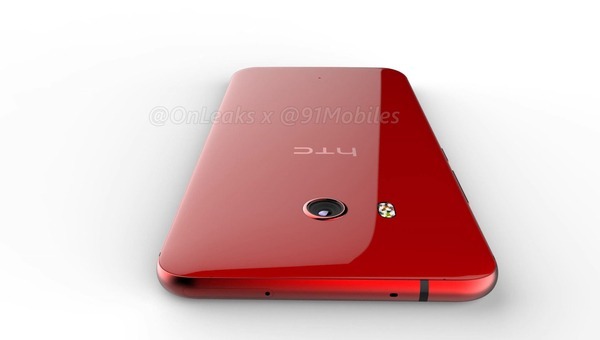 The phone has leaked several times, and we already know the specifications as well as the design of the phone. If you don’t know, the full spec sheet of the phone leaked a few weeks back via the Package Box design that revealed every single feature of the phone. Today, however, a new leak via Weibo has revealed the HTC U Price as well as the date of launch in China and it seems HTC has kept a pretty competitive pricing. The HTC U Price is going to be 4545 Yuan which when converted into dollar, comes out to be around $659 which, as mentioned above, is a pretty competitive pricing if we compare it with $720 Galaxy S8 which is so far the best Android smartphone. Also, the phone is much cheaper than the HTC U Ultra that is priced at around $749 on the official HTC website. So, we can say that this time, HTC has done a pretty good job regarding pricing the HTC U or U11. Still, keep in mind that the Mi6 is way cheaper than it. Now coming to the launch date, the company has an event on 16th May where the device will be announced officially. But, the pre-orders of HTC U will start on May 19th in China. What are your opinions on the HTC U price? Do let us know via the comments section.